Popular from the mid-to late 1990s. Britpop is a type of alternative rock that started in the United Kingdom. Britpop came out of the British independent music scene of the 1990s and affected, or changed, by British guitar pop music of the 1960s and 1970s. This kind of music began as a reaction against some trends, or styles, in the late 1980s and early 1990s, such as grunge from the United States. 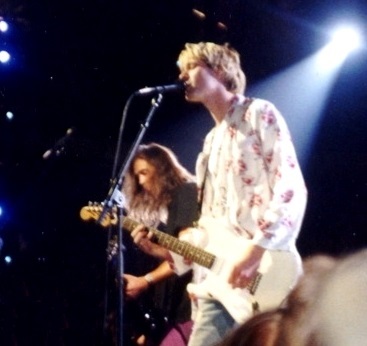 After American grunge bands such as Nirvana came to Britain, many British bands acted as opposites to the American bands, and wrote about only British topics and concerns. Britpop bands did not have one type of sound, but the media called them first a 'scene', or short-lasting trend. Later, the media called them a national importance. 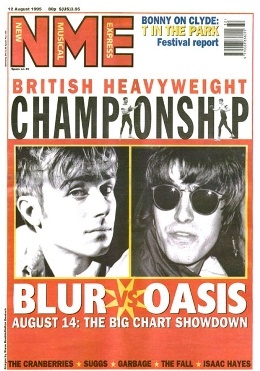 Blur, Oasis and Pulp have been called the most important bands. 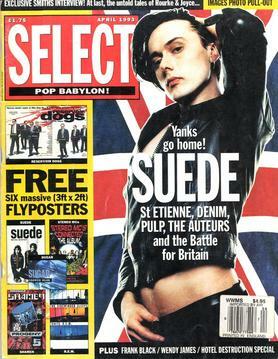 Some bands were able to become popular overseas, but Britpop was mostly gone by the end of the decade. Coldplay, the most commercially successful post-Britpop band to date, on stage in 2008. Britpop Facts for Kids. Kiddle Encyclopedia.